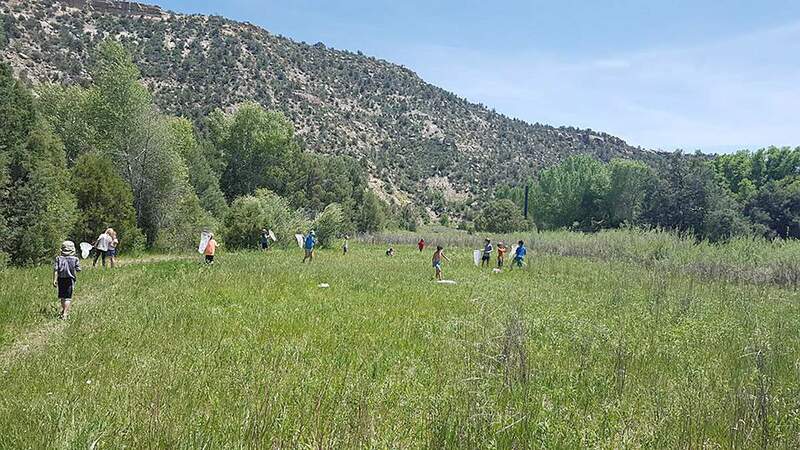 The Durango Nature Center is open from 10 a.m. to 3 p.m.
Durango Nature Studies will offer its Geology Rocks workshop from 10:30 a.m. to 12:30 p.m. Saturday at the Durango Nature Center, south of Durango. Program facilitator Brooks Mitchell will discuss the geology of the Four Corners with an emphasis on the San Juan Mountains and the Nacimiento Formation seen at the nature center. Participants will learn the basic principles of geology as well as how the region’s characteristic rocks, fossils and landforms were formed. All workshop participants receive free entry to the nature center, which is open from 10 a.m. to 3 p.m. The workshop is free for members and $10 for nonmembers. To register email sally@durangonaturestudies.org, call 769-1800 or register online at www.durangonaturestudies.org/creditcard.htm.